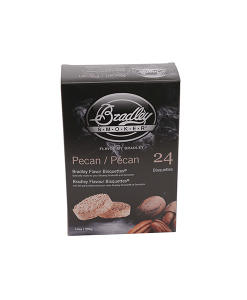 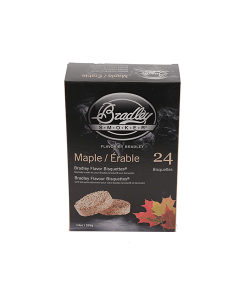 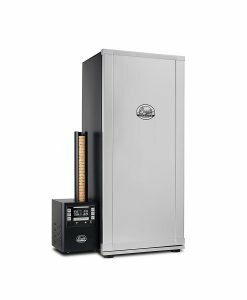 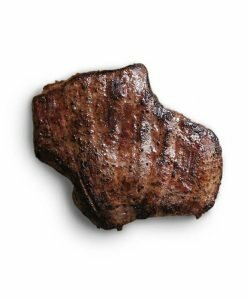 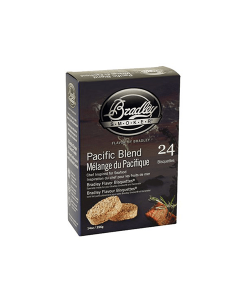 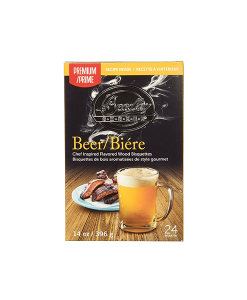 Bradley Smokers are originally from Canada and came into the marketing following the trend of the North American “smoker” BBQ’s. 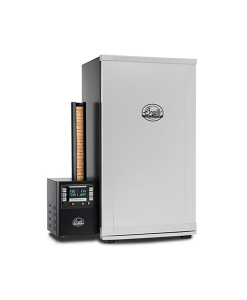 Their smokers are of the best quality and make smoking meat accessible, easy, controllable and most importantly full of smokey flavors. 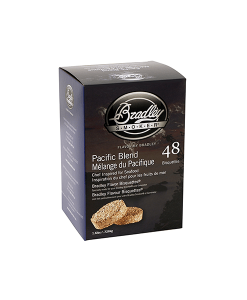 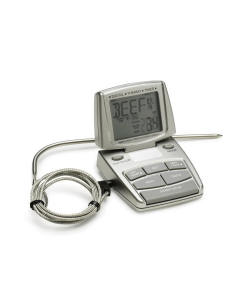 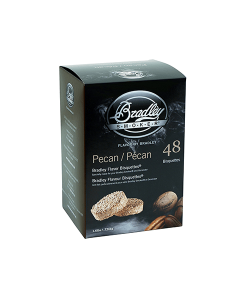 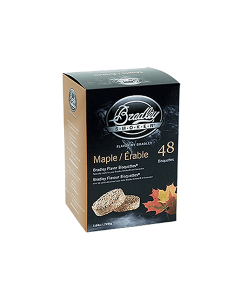 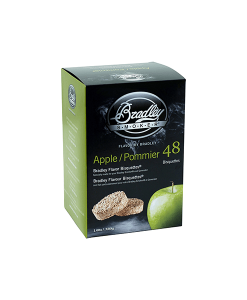 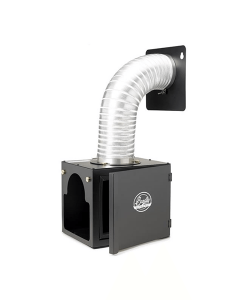 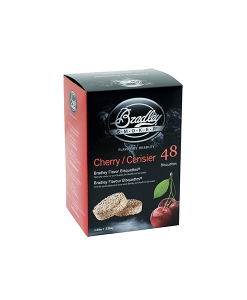 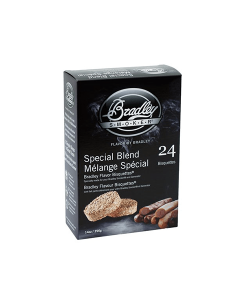 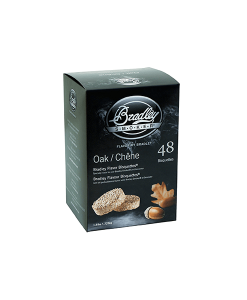 Bradley Smoker products range from analogue to digital smokers and all the necessary smoker flavours and accessories. 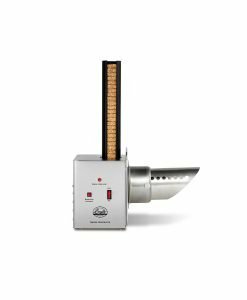 Bradley Smokers are manufactured to international standards with mild steel or stainless steel with cast iron as a staple. 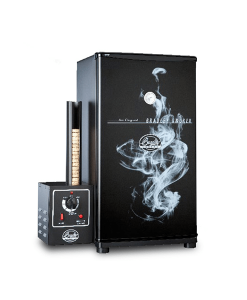 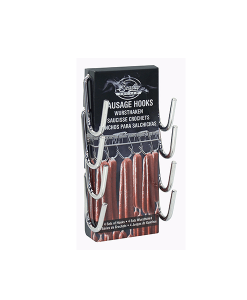 The Smokers for sale on Braai Culture are of top quality and come with manufactures warranties with excellent post purchase customer service.